The Busch School of Business offers undergraduate students a rigorous, values-based education and an exciting student experience in the heart of the nation's capital. 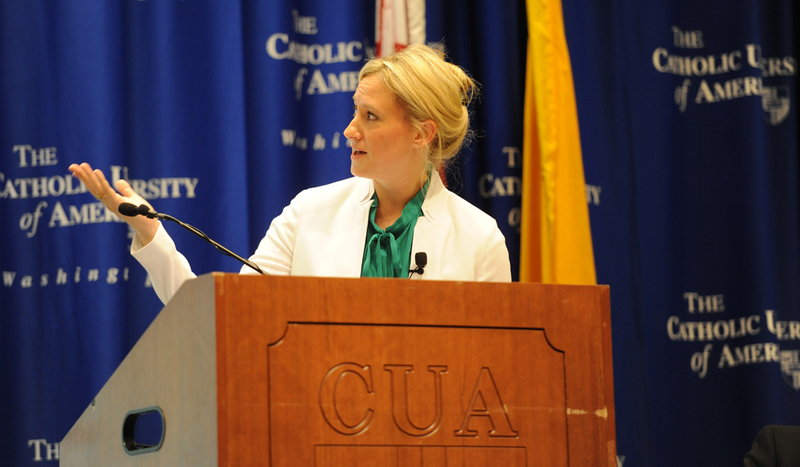 Our world-class faculty provide thought-provoking education in business, informed by Catholic social principles of human dignity, solidarity, subsidiarity, and the common good. 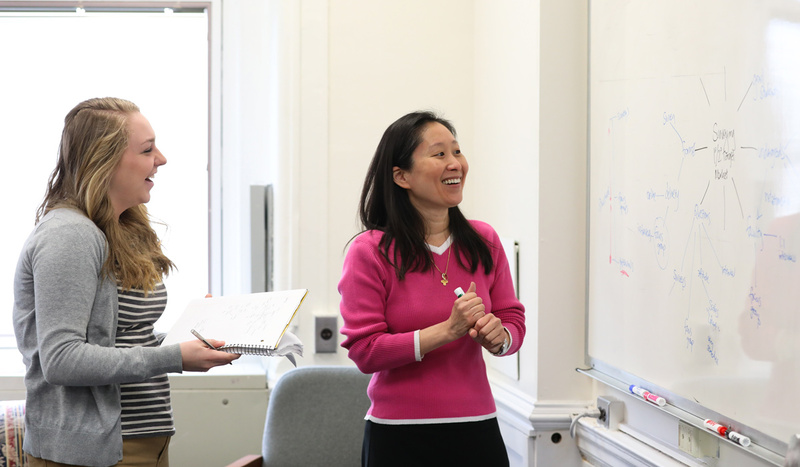 Whether inside or outside of the classroom, our students are immersed in the study of business practices that create value for society. 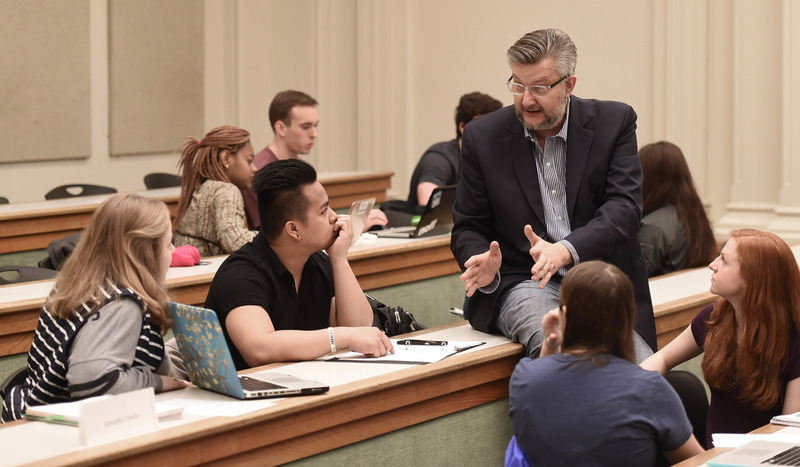 The professors in the Busch School of Business are highly effective teachers who bring a wealth of knowledge and professional experience to the classroom, and who take a personal interest in their students' success.